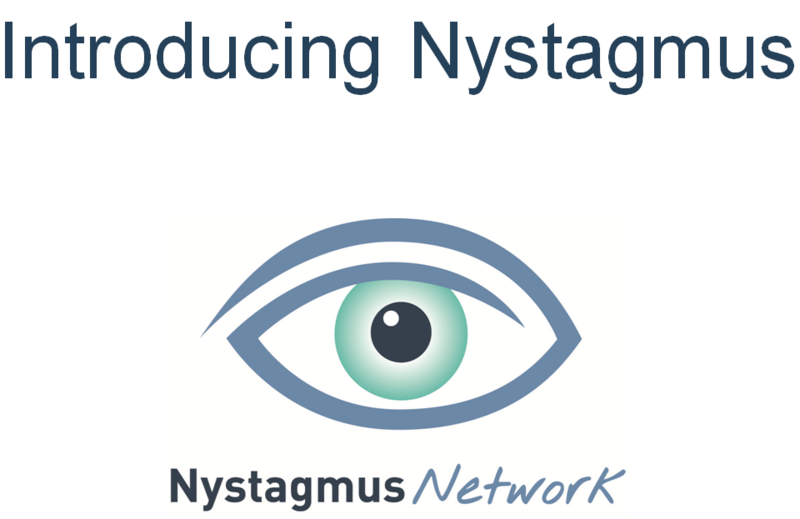 Today we are excited to officially announce our new volunteers at the Nystagmus Network! 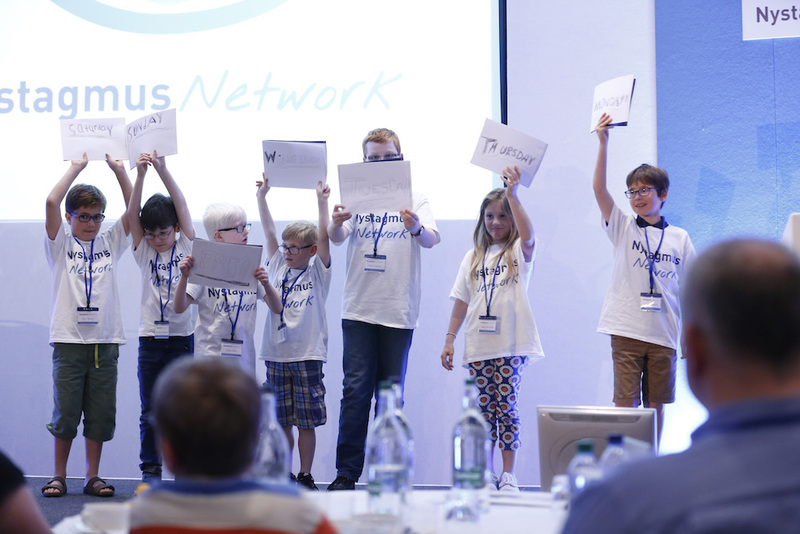 Earlier this year we started a recruitment drive to find people who were passionate and committed to supporting the nystagmus community as part of our peer-to-peer support model. Each of our new volunteers will play an important part in the work we do at the Nystagmus Network. 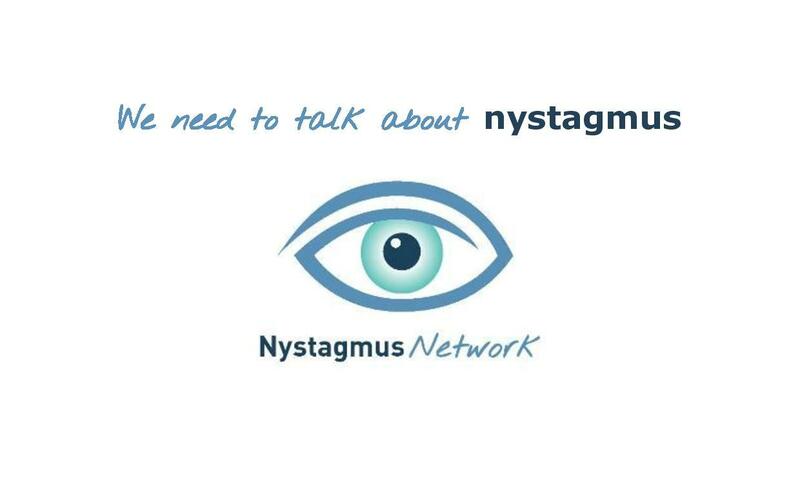 They will be a direct link to the nystagmus community and they will be the main contacts for our new call back service the charity offers which can be accessed here. Along with being very active on social media (such as our charity Facebook page) they will also use their experience and expertise to respond to queries submitted through our website here. One of the main benefits of this volunteer service is that anyone who contacts the charity will be able to speak with someone who completely understands their own personal situation. 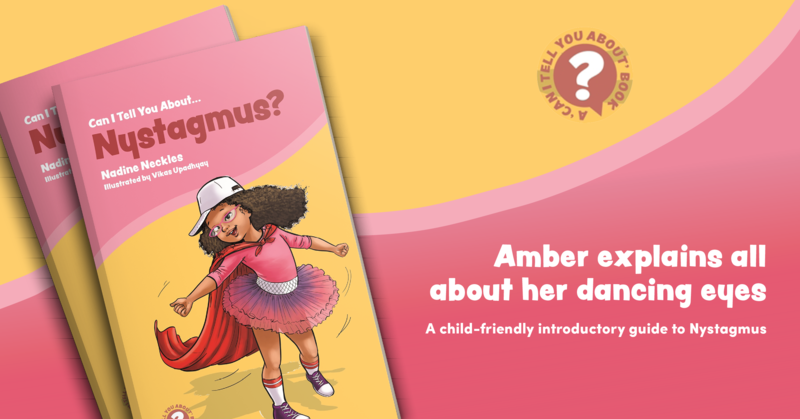 This means that an adult with acquired nystagmus will be able to speak to another adult with the condition, while a parent to a child with congenital nystagmus will be able to speak with another parent. Through this new peer-to-peer support model we believe we will be able to better support the nystagmus community. We hope you will join us in welcoming all ten of our volunteers to the charity and we are sure they will make a big difference! If you have any questions about our volunteer service you can get in touch with us here. Have a great day from everyone at the Nystagmus Network!